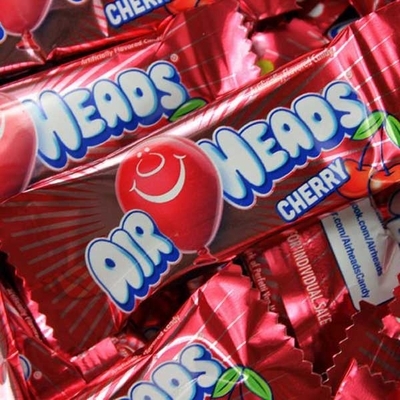 Cherry AirHeads candy is probably one of the most popular AirHeads flavors! Be sure you have enough for your event with this 25 pound box of just cherry AirHeads candy. Each box has 1,000 miniature candies, making it perfect as a bulk candy for parades, buffet candy, or as a concession candy. 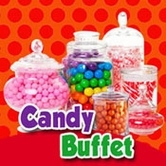 No one can pass up this delicious treat, so have plenty with this bulk candy box! Box weighs around 27 pounds at shipping. 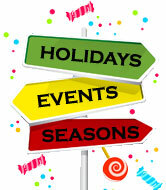 Do you need bulk candy for parades and events? See how your organization can qualify for a wholesale order! Visit our Wholesale page for more information.